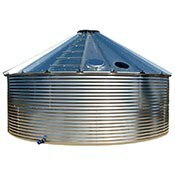 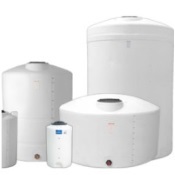 TANK-DEPOT.com has the World's largest supply of plastic chemical tanks, plastic water tanks & plastic septic tanks, septic cisterns, plastic holding tanks, plastic rv holding tanks & water tanks, plastic drinking water tanks, cone bottom tanks, material handling, and double wall tanks! 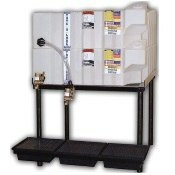 Authorized Dealers for: Chem-Tainer, Norwesco, Snyder Industries, Ace Den Hartog, Ronco, PolyProcessing, Maxi-Movers, UltraTech International, Tote A Lube, Todd Marine, Tracy International, Trionic, Lancaster Pumps, Tuflex, Rain Harvesting, Rain Water Solutions, Good Ideas Inc., Original Rainwater Pillow, Aquadra Systems, Rainwater HOG, Tijeras Rain Barrels,Fol-Da-Tank, Storage Tank Solutions, Waterwall Rainwater Tanks, McClure / Sanitrux, G.S.M. 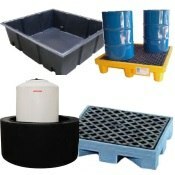 Carts, Myton Industries, New Age Industrial, and Steele Canvas Basket. 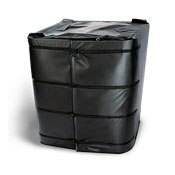 We ship to the following locations: Alabama, Alaska, Arizona, Arkansas, California, Colorado, Connecticut, Delaware, District of Columbia, Florida, Georgia, Hawaii, Illinois, Idaho, Iowa, Indiana, Kansas, Kentucky, Louisiana, Maine, Maryland, Massachusetts, Michigan, Minnesota, Mississippi, Missouri, Montana, Nebraska, New Hampshire, Nevada, New Mexico, New York, North Carolina, North Dakota, New Jersey, Ohio, Oregon, Oklahoma, Pennsylvania, Utah, Rhode Island, South Carolina, South Dakota, Tennessee, Texas, Vermont, Virginia, Washington, West Virginia, Wisconsin, Wyoming, Bahamas, Turks & Caicos, and Dominican Republic. 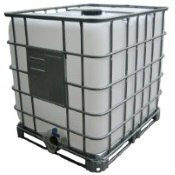 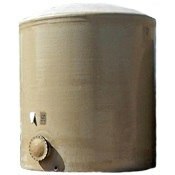 Water tanks are available for online purchase in many popular sizes and are becoming increasingly important as primary storage for drinking water or as secondary storage for water reserves and fire safety, as the availability of drinking water to the consumer decreases and its cost increases. 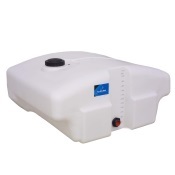 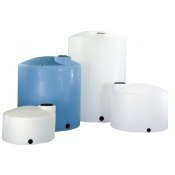 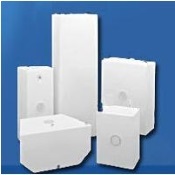 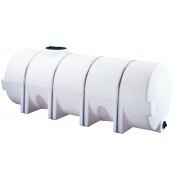 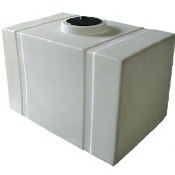 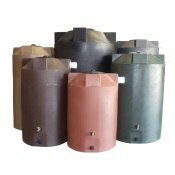 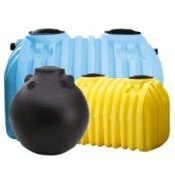 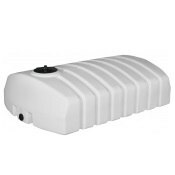 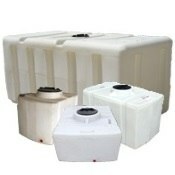 The Tank Depot offers many different sizes and shapes of water tanks, plastic septic tanks and plastic holding tanks. 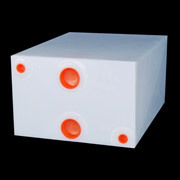 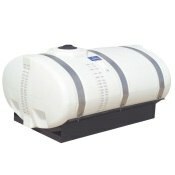 Our Premium Plastic Water Tanks are made from a food grade, UV stabilized polyethylene and are manufactured using the Roto-Molding Process. 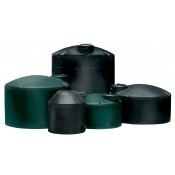 The Green color of our plastic water storage tanks reduces algae growth and blends in with the environment. 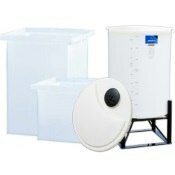 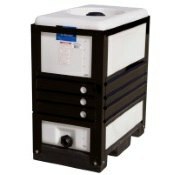 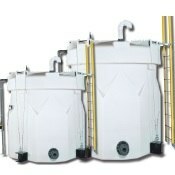 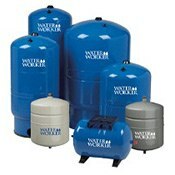 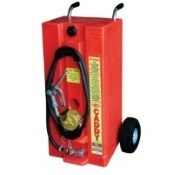 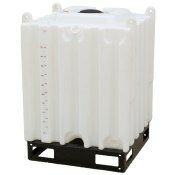 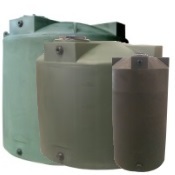 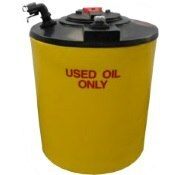 Our Water Tanks for Sale are available in sizes up to 15,000 gallons. 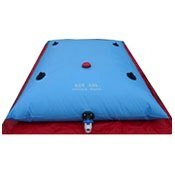 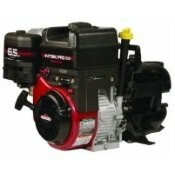 All of our products can be ordered directly from our website, and many of them can ship within 5 days. 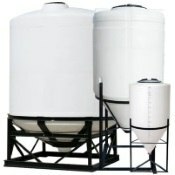 These tanks meet the FDA specifications required for drinking water. 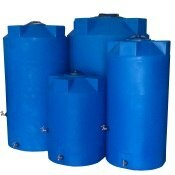 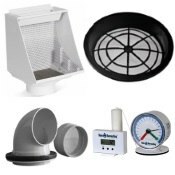 Water pumps, level indicators or in-tank filters are available from local suppliers with competitive pricing. 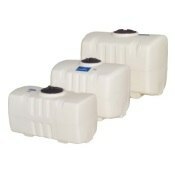 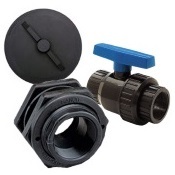 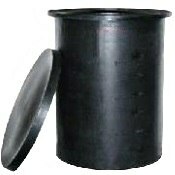 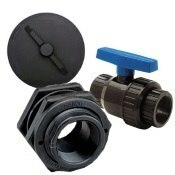 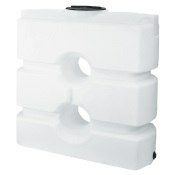 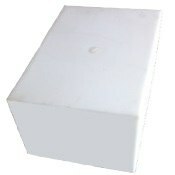 You can purchase our water tanks and tank fittings online.